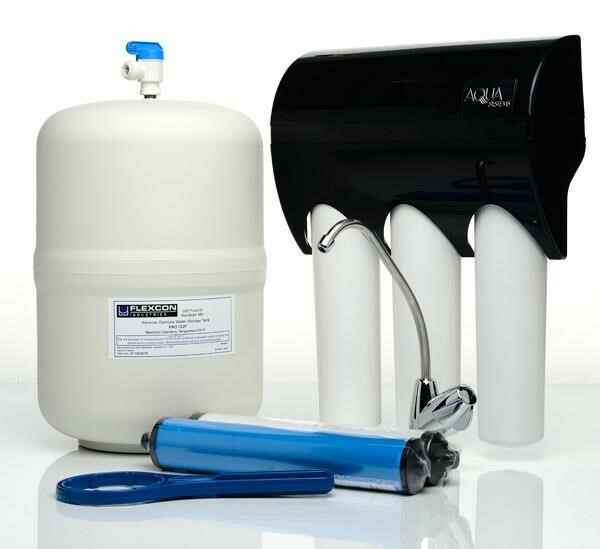 Final Barrier Treatment is the recognition that public water delivery systems will need to be partnered or paired with in-home POU (point of use) systems to give consumers the level and quality of drinking water they demand. Only 1% of municipal water is used for drinking purposes. Municipal regulators are quickly coming to the realization that safe potable water that meets EPA standards is not likely to be achieved anytime soon. The USEPA estimates that $334 billion dollars would need to be spent over the next 20 years on drinking water infrastructure. The New York Times ran an article series last year called Toxic Waters. Among its conclusions was that ten percent of Americans have been exposed to drinking water that contains dangerous chemicals or fails to meet federal benchmarks and that an estimated 19.5 million Americans fall ill each year by drinking contaminated water. Drinking Water Conclusion: Each and every citizen needs to be responsible to make sure their family is consuming a safe quality of water in their homes. Water is a daily, life-sustaining requirement. It is one of the pure and basic necessities in life. Ensuring that the everyday water we drink is the safe, natural water that our bodies demand is as vital as the water itself. Unfortunately, not all of the water we use from our taps is the pure, fresh water that our bodies desire. The Aqua Systems Pure Choice R.O. Drinking Water Systems effectively reduces harmful contaminants, turning everyday tap water into the water that nature intended for us to drink…fresh, natural, life-sustaining water. Because R/O water has a low mineral content or TDS….you can expect pristine, flavorful coffee, teas or juices! More Cost-effective than bottled water with no heavy bottles to lift and carry! Great for family, pets, plants, steam irons, and spot free rinses!